Colorful Red And White Rock Stone Pebbles. Textured Outdoor Walkway Or Path. Beautiful Rustic Colorful Background. Lizenzfreie Fotos, Bilder Und Stock Fotografie. Image 100932905. 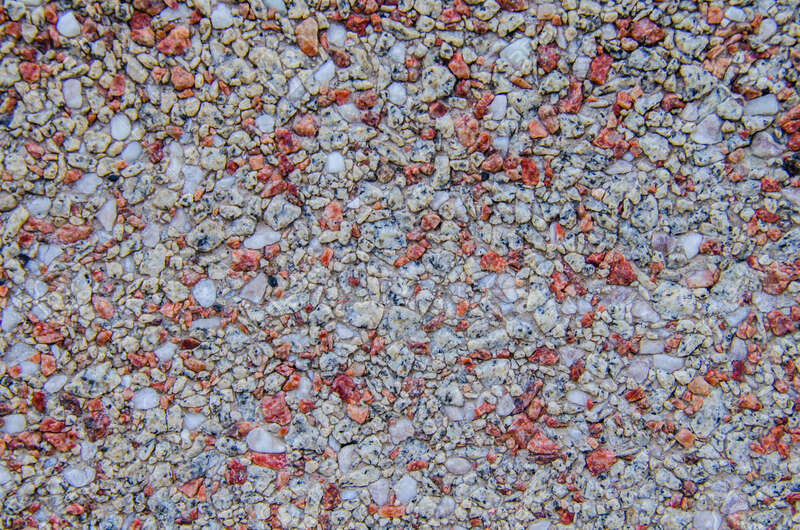 Standard-Bild - Colorful red and white rock stone pebbles. Textured outdoor walkway or path. Beautiful rustic colorful background. Colorful red and white rock stone pebbles. Textured outdoor walkway or path. Beautiful rustic colorful background.